Border Collies are one of the most popular farm dogs because of their sheep herding capabilities and intelligence. Despite the fact that they are mostly kept as house dogs these days, they still retain the energetic personality that they had as working dogs. However, before we discuss the appropriate dog food products for them, we must first talk about the key considerations while buying a dog food for Border Collies. Factors to consider include ingredients, meat percentage, branding, dog’s age, dog’s reproductive status, and nutritional adequacy. Foods that are AAFCO-approved, preferably with food trials. Good quality control is essential. Nutrition is more important than ingredients that sound good to the dog’s owner. Clever marketing should not be the deciding factor in choosing the food you buy for your dog. You will not be eating the dog food – your dog will. You must choose the food that is best for him even if the ingredients don’t sound appealing to you. 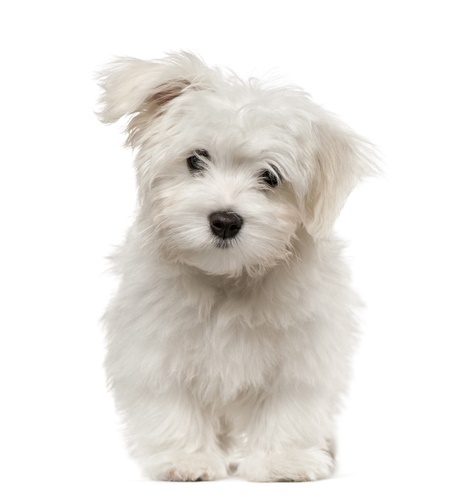 We prefer dog foods that have been formulated by veterinary nutritionists. We give great consideration to nutritional research done by the company. 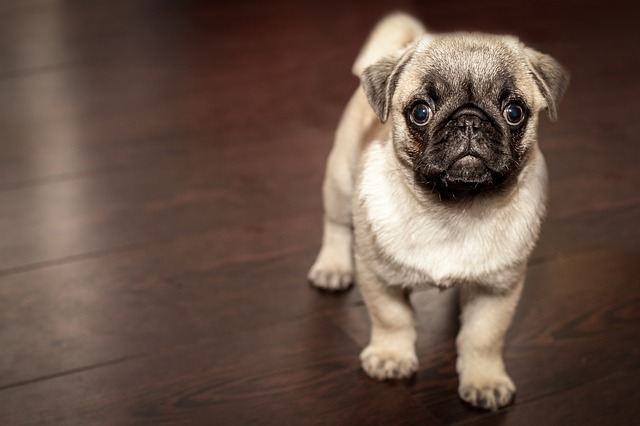 We also consider the recent warning from the U.S. Food and Drug Administration which advised that there could be a link between grain free dog foods and dilated cardiomyopathy (DCM) in dogs. The FDA continues to investigate at this time. They have expanded their investigation to include novel proteins used in dog foods. You can read the latest research in the Journal of the American Veterinary Medical Association . At the moment, we recommend that you feed your dog a food that includes grains unless your veterinarian recommends a grain free dog food for health reasons. If your dog has a food allergy or sensitivity or another health issue that makes it difficult for him to eat foods that contain grains, work with your veterinarian to select the best dog food for your Border Collies. 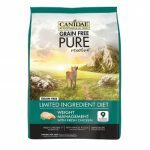 These are the reasons why we are not recommending many of the most popular grain free dog foods today. The foods we are recommending are what we believe are the best dog foods for Border Collies. These foods are healthy, nutritious, formulated by veterinary nutritionists, made with strict quality control standards, and backed up with solid nutritional research. We have selected our top recommended products as shown below in order to help you buy the right dog food for your Border Collie. Each product is tailored for Border Collie dogs in different stages of life, such as puppies and seniors. We have also selected dog food for overweight dogs that need to lose weight and those with sensitive conditions. This way you will have more options to pick from, depending on which category your Border Collie falls under. If you want to maximize your Border Collies’s digestion and nutrition while still keeping the fat content of its diet low, try this Canidae PURE Grain-Free Healthy Weight Recipe. It features a limited number of ingredients and is grain-free which means that it also has a low risk for triggering food allergies and sensitivities. This recipe features fresh chicken as a lean source of protein and contains just 9% crude fat. As a bonus, it is supplemented with chelated minerals for optimal nutrient absorption and probiotics for digestion. 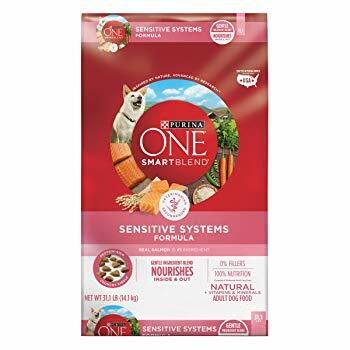 Purina ONE SmartBlend Natural Sensitive Systems Formula is tailored for sensitive stomachs. Those with allergies to chicken, beef, and lamb may enjoy this food because it contains salmon. This crunchy kibble keeps your dog’s gums and teeth healthy. It is easily digestible to provide your Border Collie with most nutrients that it requires for an active lifestyle. 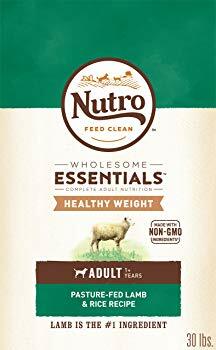 Nutro Lite and Weight Management Adult Dry Dog Food contains non-GMO products that keep your dog’s weight under check. It contains a unique blend of fiber and protein to ensure that your dog is supplied with adequate nutrition. This product also ensures good nutrition without excess calories. It also contains various antioxidants to ensure that your dog stays healthy and alert. This product is available in chicken and lamb flavors, so you can choose one depending on your dog’s appetite. As your Border Collie dog gets older, its metabolism slows down, so you need a recipe rich in protein to support lean muscle mass with limited fat to prevent obesity. 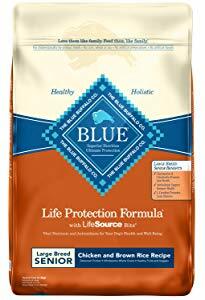 This Blue Buffalo Life Protection formula features chicken and brown rice in a nutritionally complete recipe designed specifically for older Border Collie dogs. As an added bonus, it contains Blue Buffalo LifeSource Bits for vitamins, minerals, and antioxidants. 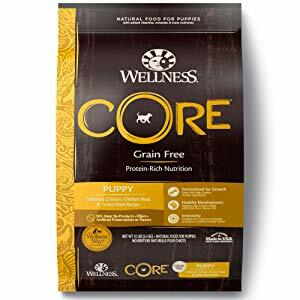 Wellness Core Natural Grain Free Dry Dog Food is the perfect everyday dog food for growing puppies. Unlike other dog food brands, this has a higher protein content and a grain-free formula compatible with your Border Collie pup. This dog food mainly contains poultry meats such as chicken and turkey. Moreover, it does not contain any fillers, meat by-products, artificial preservatives, added colors, or flavors. Border Collies differ from other dog breeds because of their agility and active lifestyle. This breed benefits from a high protein diet because their muscles require a lot of work. They also need a moderate fat supply through their diet to give them the energy that they need. Unlike other dogs, they do not benefit much from carbohydrates, and also need lots of omega fatty acids. This helps them improve their coat’s quality and also gives them a healthier skin. Border Collies also have higher energy levels than other dog breeds, which also explains their sheer need for a high protein diet. There are a lot of things that a Border Collie might require, just like any other dog. This comprises of carbs, fiber, fat, protein, minerals and vitamins. These are essential building blocks that help maintain a dog’s health. Shown below are some nutrients that they need in order to survive. Digestibility. Many large breed dogs have sensitive stomachs, so you want to make sure that the recipe you choose is made with digestible ingredients and free from low-quality fillers and artificial additives that could upset its stomach. Moderate Fat. Fat provides your dog with a concentrated source of energy as well as essential fatty acids for healthy skin and coat, but you want to keep the content moderate to avoid feeding your dog so many calories that he becomes obese. There are a lot of factors that influence your Border Collie’s diet, and these have to be noted. Border Collies should be kept within a reasonable weight range, which is ideal for their age group. Though there are feeding guidelines on a dog food product, sometimes those should not be followed. Here are some things that you must keep in mind while feeding dog food to your Border Collie. Puppies – Puppies have developing bodies and should be fed the most. So an average puppy should be consuming about 1500 calories on a daily basis. Also, this should be lowered as they get older so the reduction can start when they are about a year old. When puppies shift from their mother’s milk to external sources of food, they should be fed with high calorie dog food containing higher protein content and more moisture. Adults – Adults may need about 1109 calories per day, depending on their energy levels. In the case of an overweight adult, it should consume only about 800 calories or less until they hit their target weight. On the other hand, adults that are very active should consume more calories. Nursing or pregnant adult females should eat about 1500 calories as well. Seniors – As senior Border Collies are not as energetic as their younger counterparts, they should be fed a low fat diet. This means that they should eat only about 900 to 1000 calories per day. If feeding more food, they must be more active as well and shed the excess weight. This way, they will not get any deadly diseases that come with age. 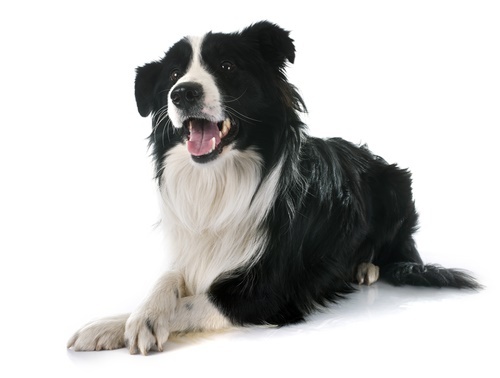 Border Collies are not usually prone to developing food-related health issues and allergies. However, it sometimes depends on their genes and lifestyle due to which they get such diseases. However, not all Border Collies with good genetic backgrounds are safe from diseases. 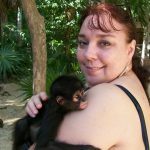 Here are some examples of issues that they get regardless of their genetics. Obesity – This is usually dependent on a dog’s lifestyle and frequency of eating. If your Border Collie does not walk or run as much as it eats, then it will get obese. There are a lot of problems that come with obesity such as heart problems, difficulty in breathing, and low energy levels. A clear indication of obesity in a dog is if they look too round for their breed. Hip Dysplasia – This is not a high risk for Border Collies, but most older dogs run this risk. This is one of the most common skeletal diseases in dogs. Commonly, this is caused by being overweight and due to the lack of proper nutrients that support the joints. It can be acquired through genetic factors as well. Diarrhea – Diarrhea is not really a disease, but can be a symptom of a disease. 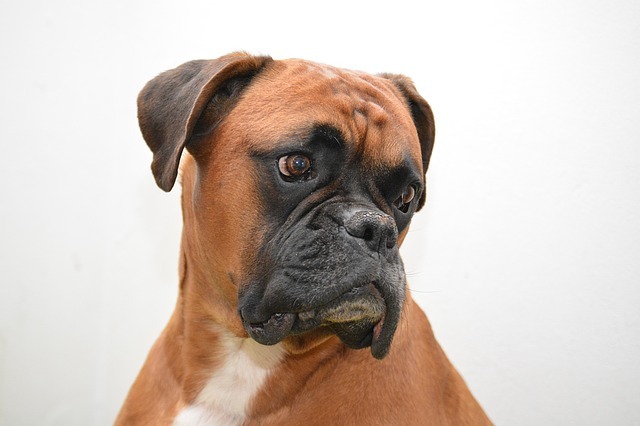 This usually manifests when there are gastrointestinal disturbances in a dog’s body. It can be triggered by allergies, parasites, and sometimes cancer. Puppies are usually prone to this especially if the food they eat is not compatible with them. Border Collies are energetic pets that are sure to amaze you with something new every time you are around them. So to keep them energetic, you can choose one of the best dog food products as shown above. You must, however, note that most of these products contain chicken. So be sure to monitor your dog for chicken allergy before putting them on one of the above-mentioned dog food product. Also before you decide to buy any of these products, be sure to consult your veterinarian to get the best results possible.